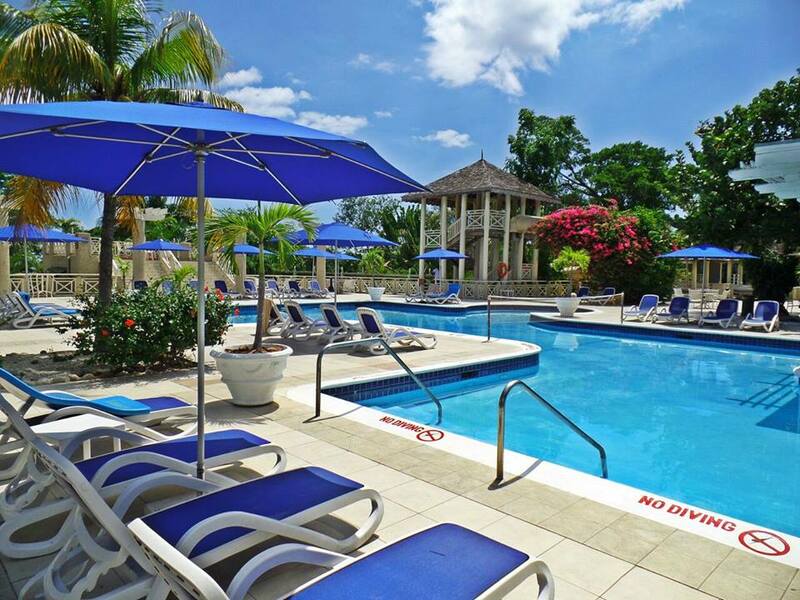 The Resort offers accommodations on both sides of the lush, oceanfront resort in Negril, Jamaica. The Garden View and Ocean View rooms located on the quieter beach and gardens. The Resort has one of Jamaica’s most complete aquatics centers packed with water activities and top of the line equipment. Along with our beach areas, there are plenty of pools and jacuzzis on either side of the resort. The fun doesn’t stop on dry land. The Resort provides plenty of excitement for guests who don’t want to get wet. 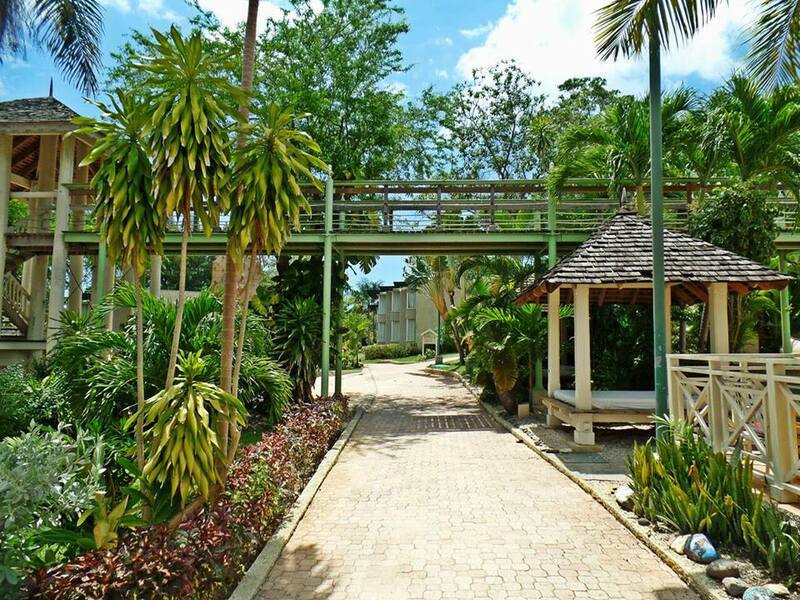 Appreciate the world around you in our secluded hammock areas, sport and game areas, gazebos, and more! Enjoy the sunset, the morning air, or the overall island experience. 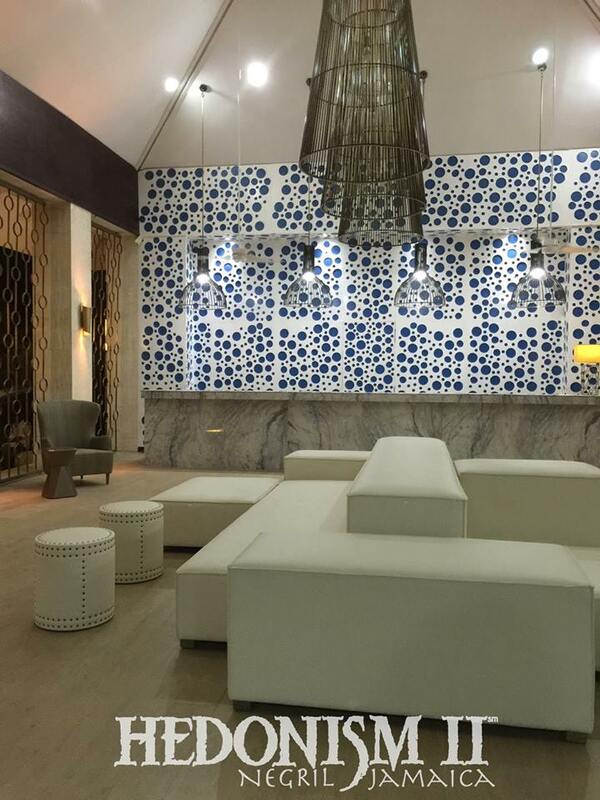 Indulge in our full-service Blue Mahoe Spa offering a wide range of treatments and massages. You can enjoy the royal treatment during your couples vacation with pampering sessions with our specialists. All Guest rooms include flat screen TVs, refrigerators, a Euro-style Jacuzzi shower or rain shower, a coffee maker, and a safety deposit box. Rooms also include views of our tropical gardens or panoramic views of our oceanfront, and some have direct beach access and outdoor Jacuzzis. Every evening, the sun’s fiery farewell is celebrated with hors d’oeuvres and cocktails on the beach, something everyone should experience once in a lifetime. Recount the day’s events with friends old and new over dinner in one of the intimate restaurants, featuring sinfully delicious cuisine in a more exotic setting. 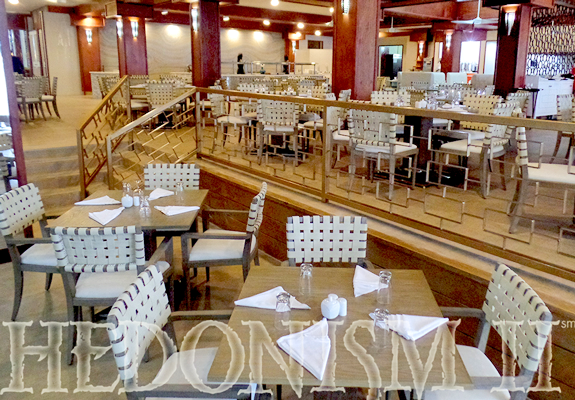 Large, open-air main dining room serving creative Caribbean surprises and traditional favorites – buffet-style – for breakfast, lunch and dinner. Harrysan - Teppanyaki Dining | Innovative Japanese fare is prepared Teppanyaki style and served in a casually elegant atmosphere. Pastafari - Italian Restaurant | A unique Italian restaurant with a Jamaican accent and a magic touch with pasta. It’s impossible to be thirsty! Unlimited, truly premium brand cocktails made with Grey Goose and similar name brands flow day and night from 5 bars at Hedonism. Plus our house wines and champagne have been upgraded (and of course unlimited consumption is included!) We have added an optional wine list full of great wines for purchase for those who want to splurge. 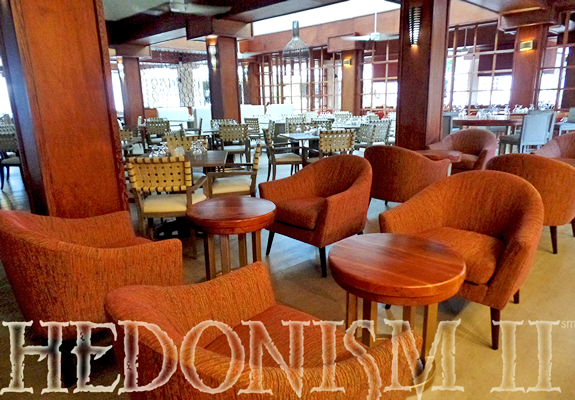 The Resort features 5 fully stocked bars so you never go thirsty. Looking to stay fit while on vacation? Want to maintain your beach body? Enjoy our state-of-the-art fitness facilities and exercise in our air conditioned fitness center.